Everyone who loves 'cycling with attitude' is welcome. 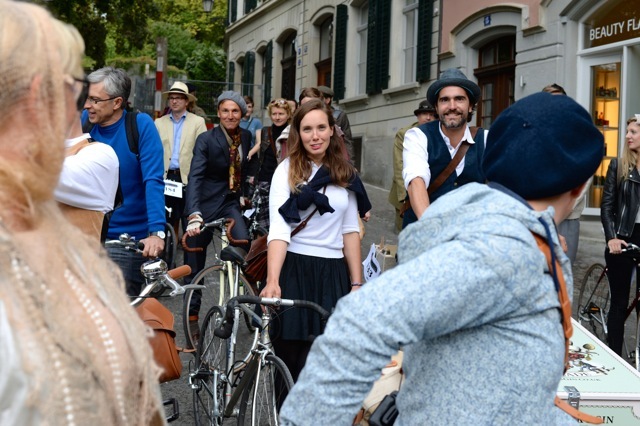 Style Ride Genève findet statt – ça se déroule! Style Ride pour la première fois à Genève | COTE Magazine bei Style Ride Genève findet statt – ça se déroule! ZoéCorsets bei Style Ride Basel – what a show! ©2019 Saturday Styleride · Built with love by relate digital.